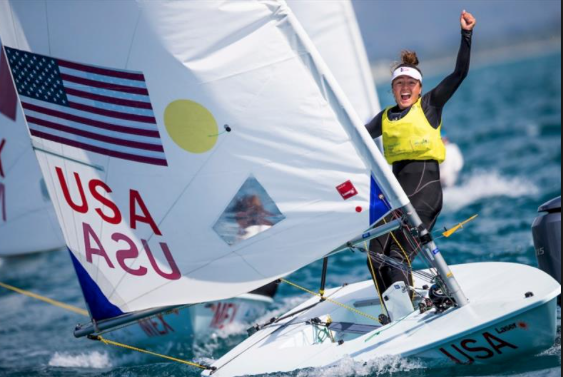 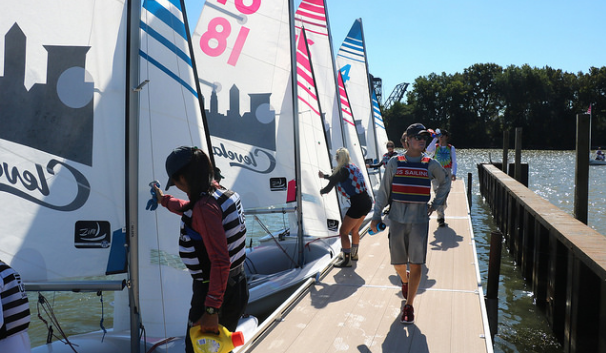 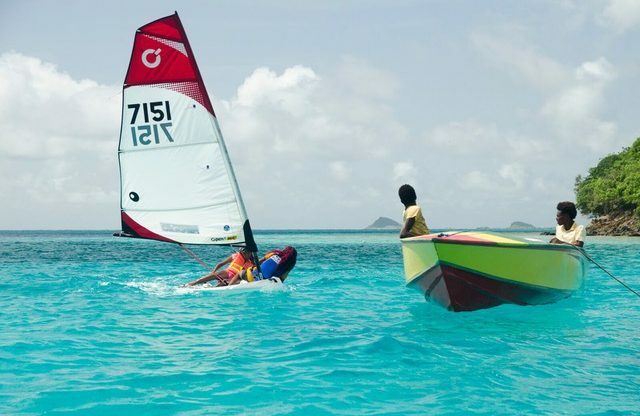 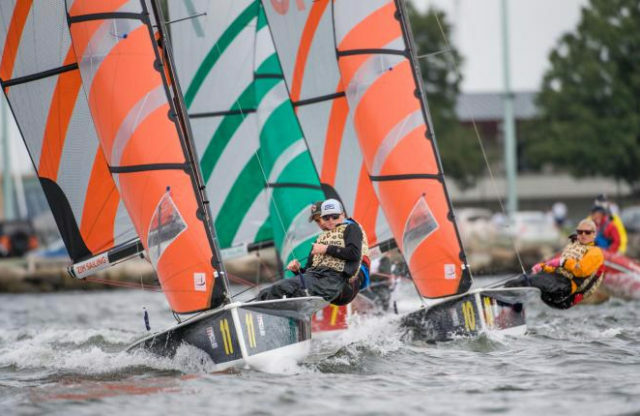 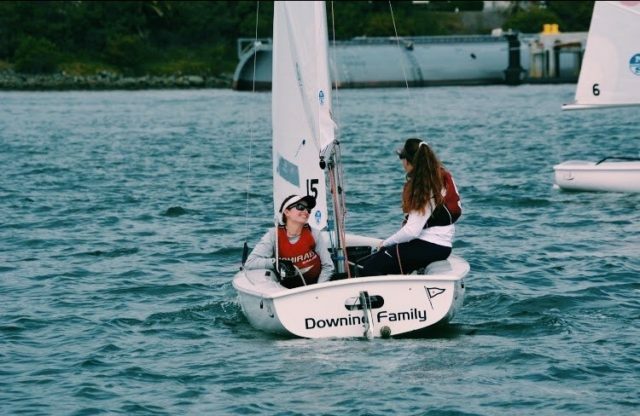 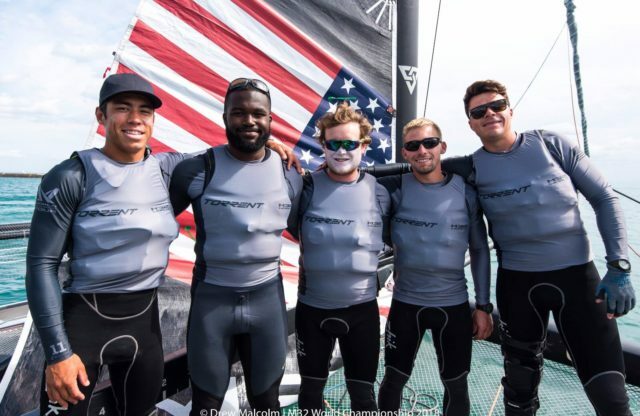 S1D Launches College Sailing Consultants! 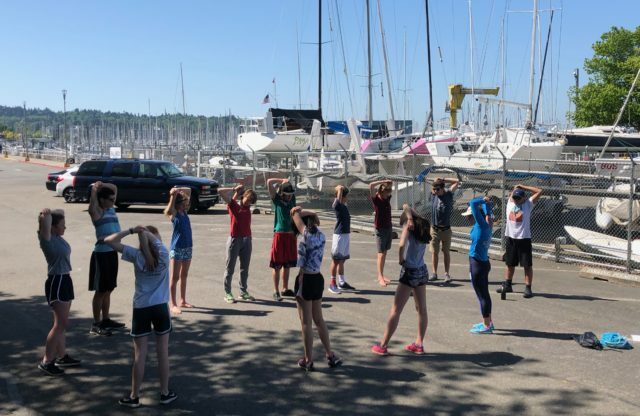 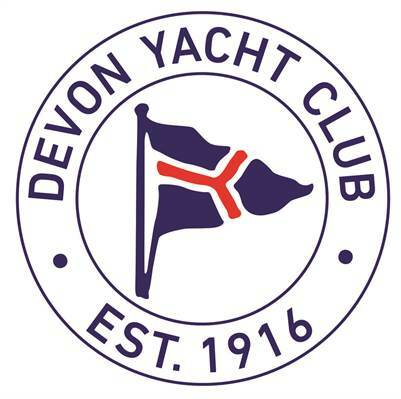 Devon Yacht Club is Hiring! 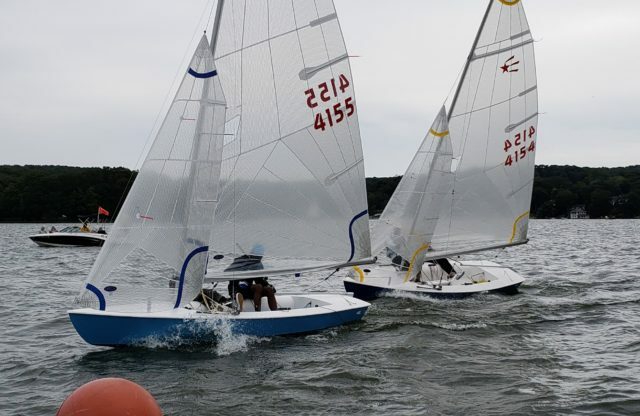 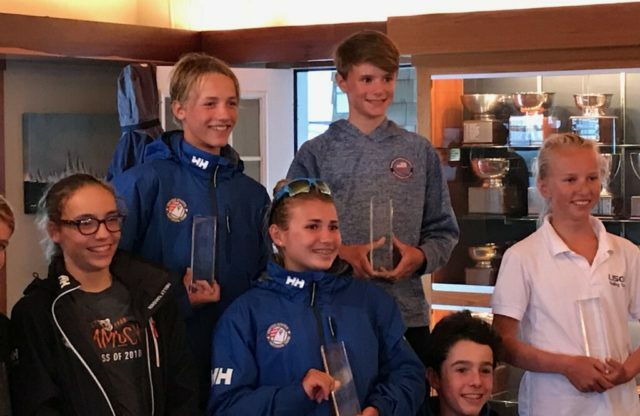 Watch Hinman Team Racing Championship Live! 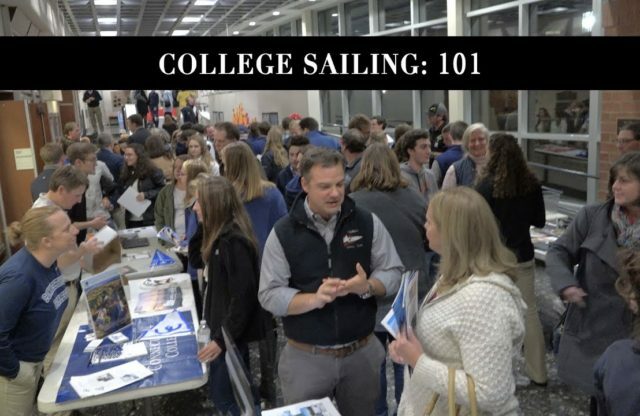 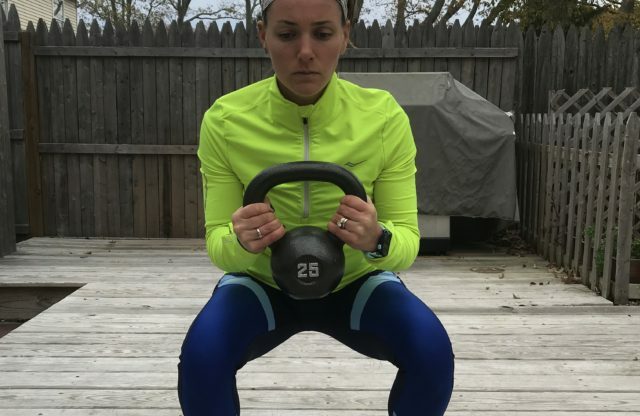 Browse our extensive list of one design classes.